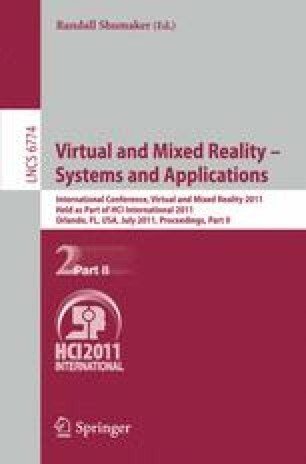 Purpose of this paper is to present a mixed reality system (MRS) for rehabilitation of the upper limb after stroke. Aim of the system is to increase the amount of training using the fun factor as driver. While the acceptance of such a system can be assessed with patients, true clinical validity can be assessed only through a long randomized clinical trial. However, a first important impression of usefulness can be based on therapists’ expertise. For this reason before testing the MRS with patients we carried a study with therapists involving the rehabilitation staff of a French hospital. Three sessions, one using the Wii System with a commercial game, another using an ad hoc developed game on a PC, and another using a mixed reality version of the same game were held. In synthesis results have shown the MR system is regarded to be useful for a larger number of patients, in particular the ones in the more acute phase after stroke.